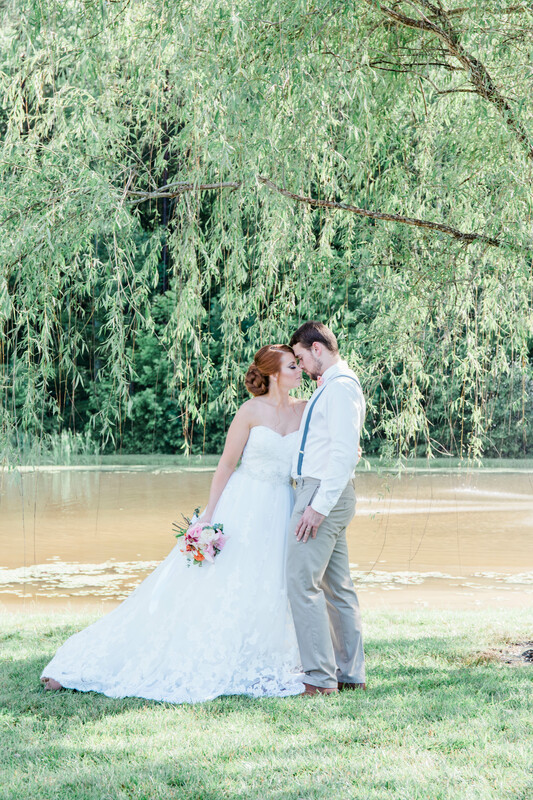 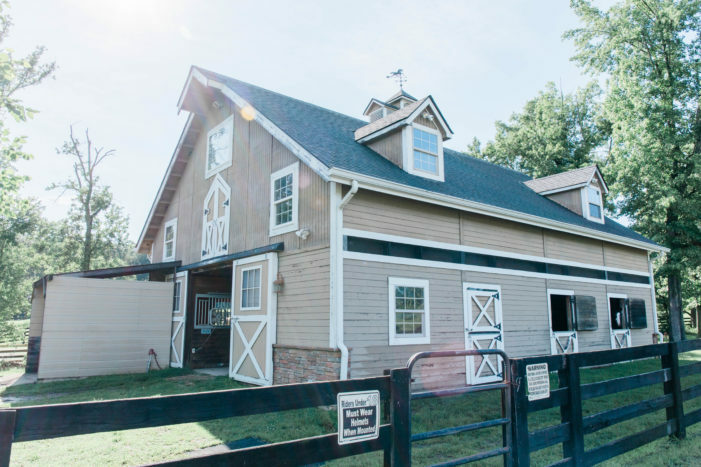 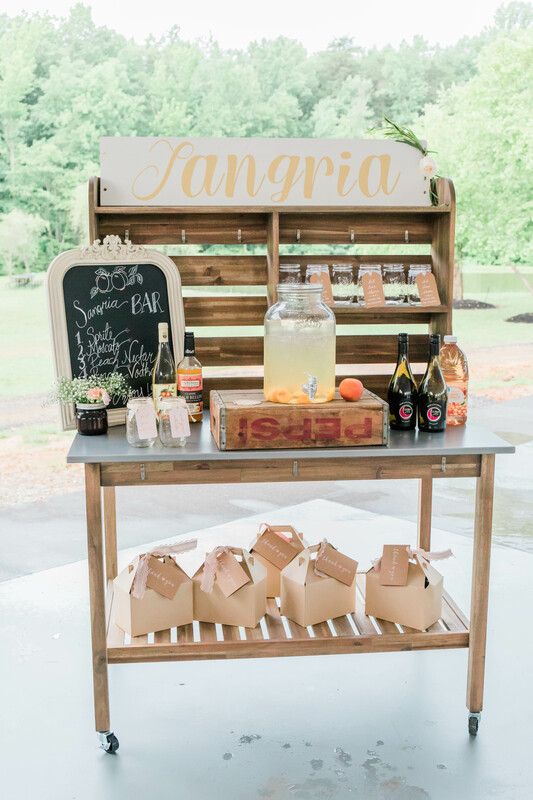 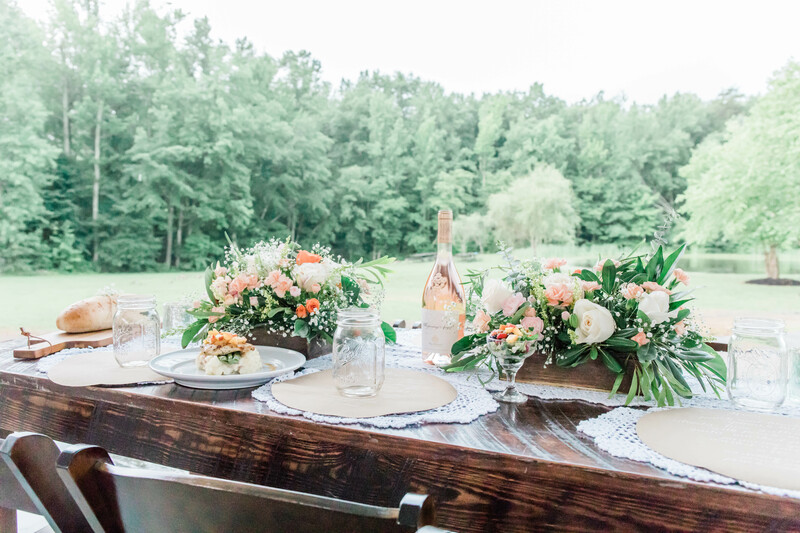 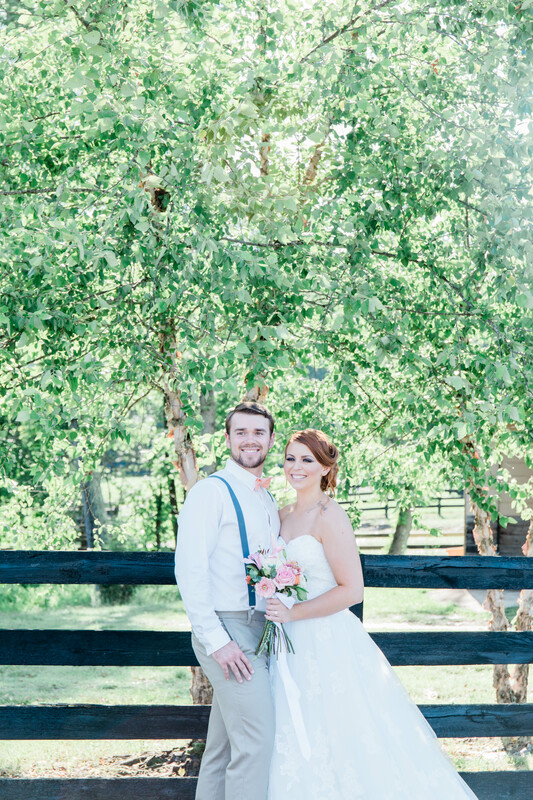 Today’s Virginia Southern peach soiree took place at the beautiful Arbor Haven venue located in Fredericksburg. 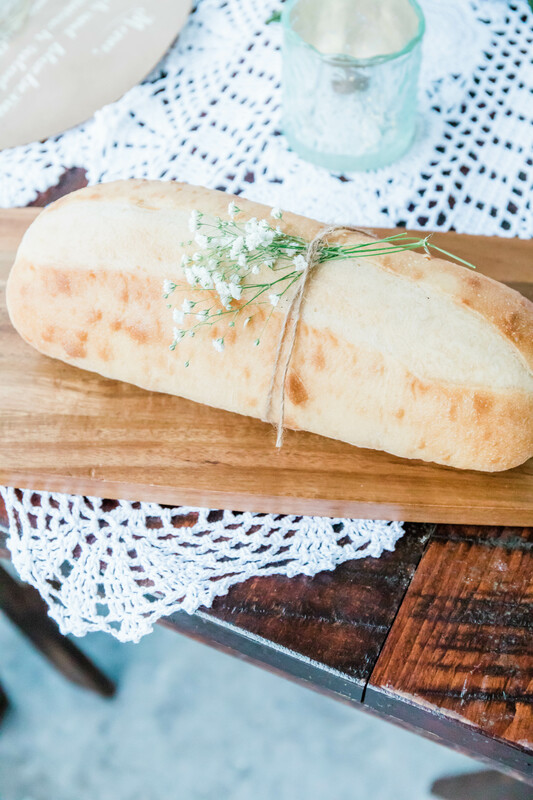 This styled shoot from Carry the Light Photography is filled with so much southern charm; it is elegant, beautiful, and yet so simple. 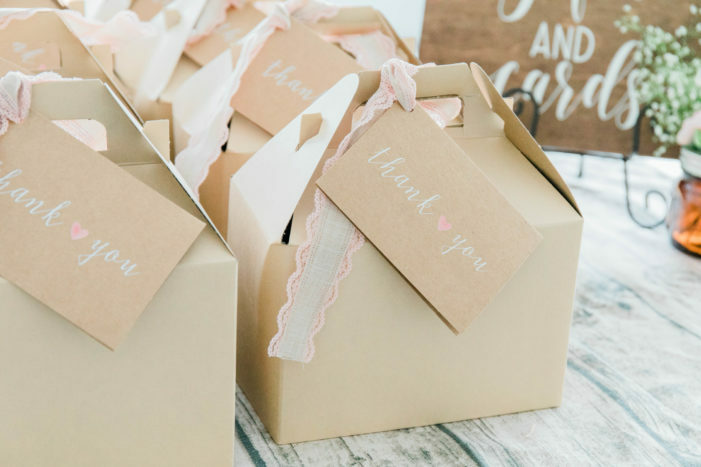 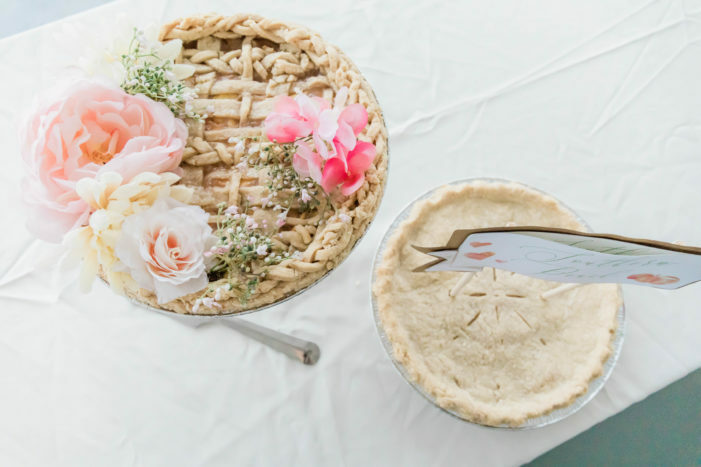 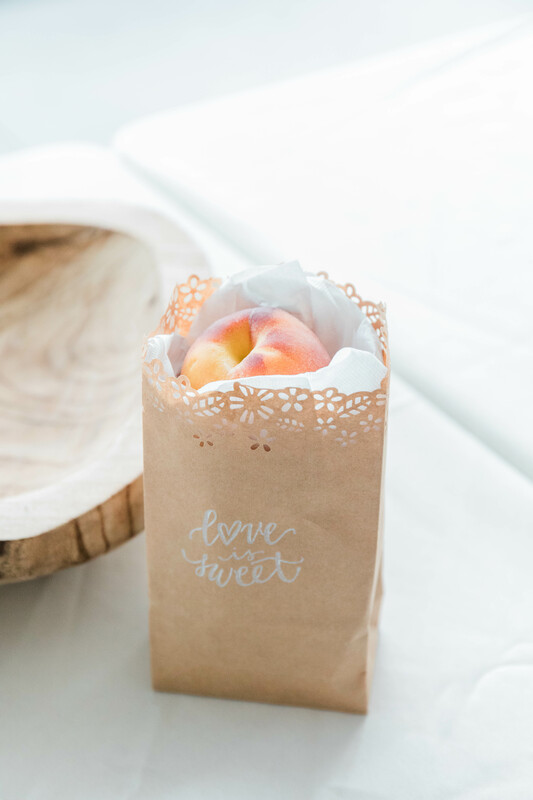 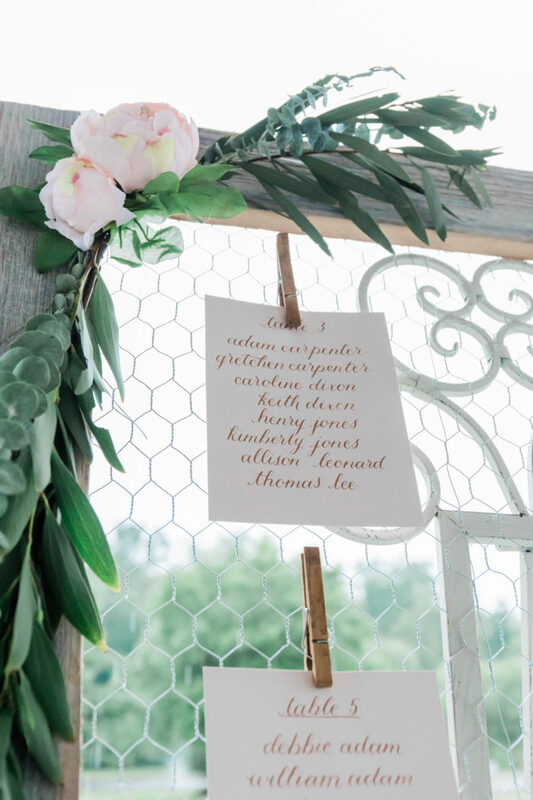 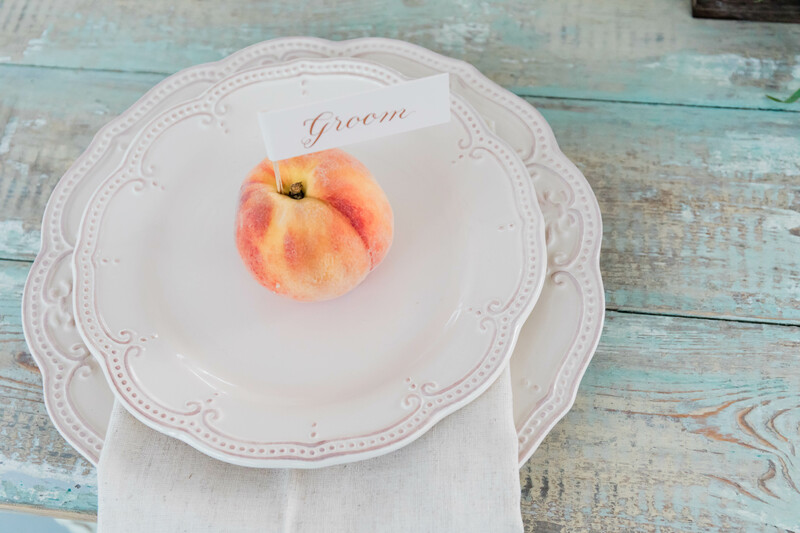 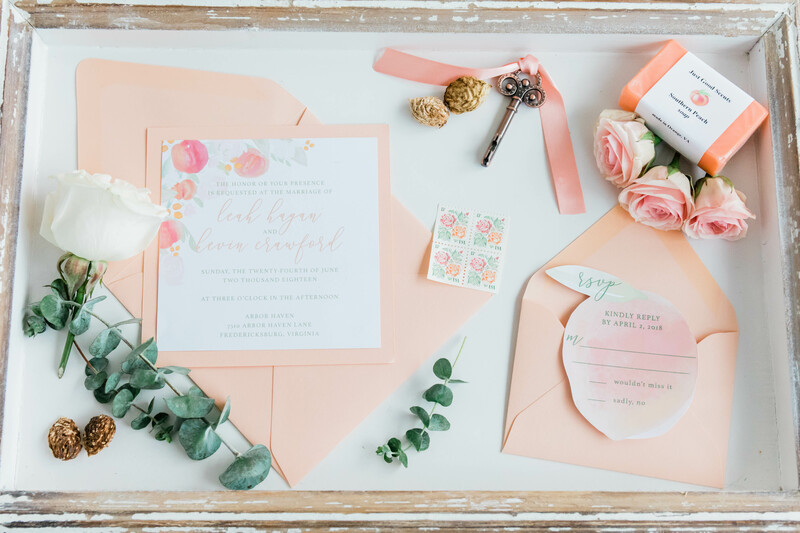 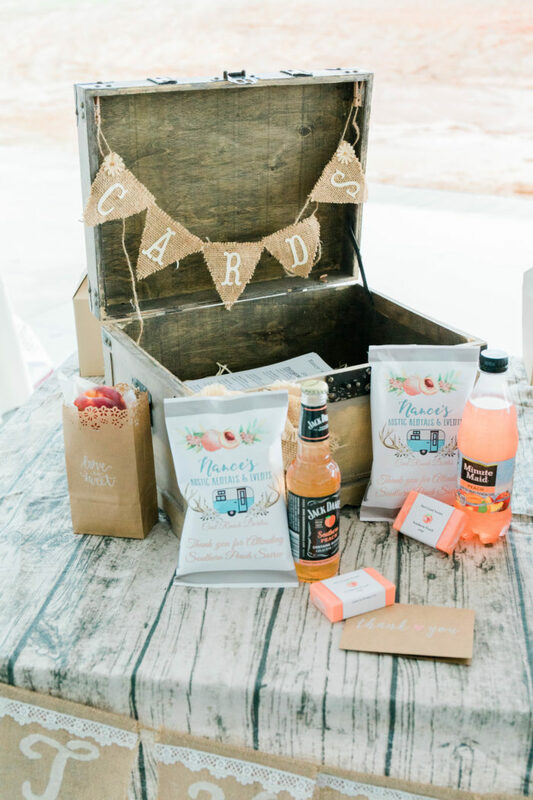 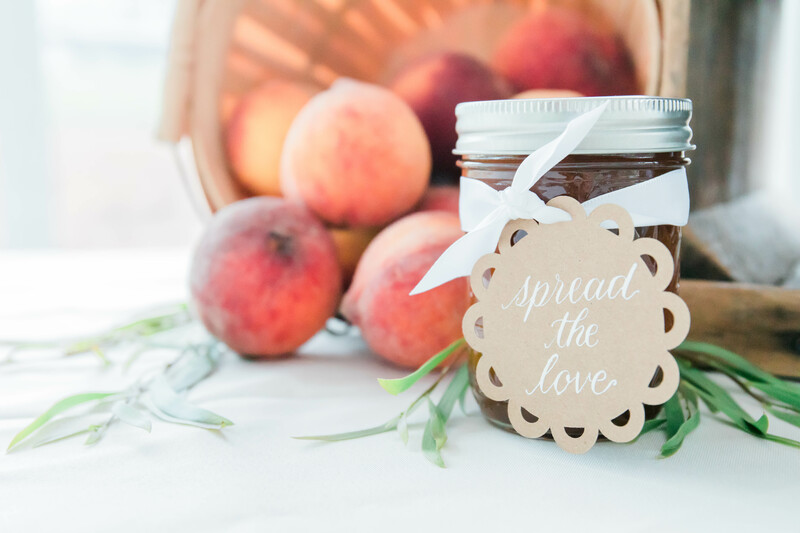 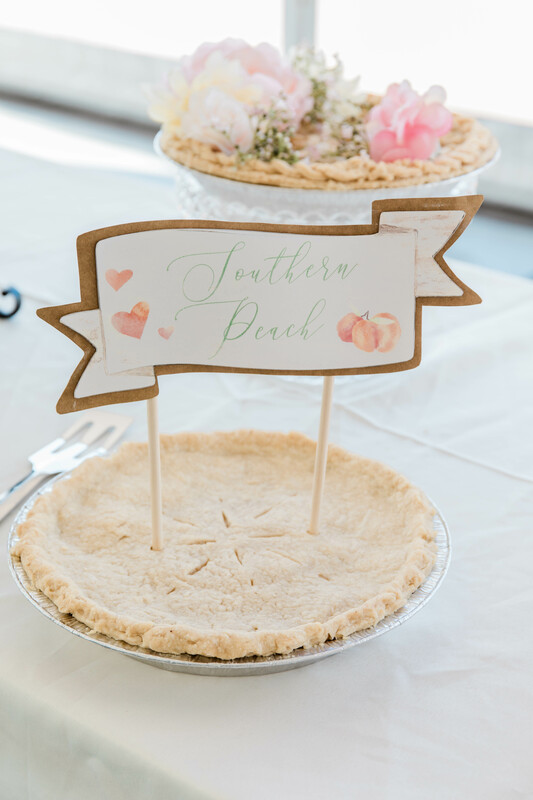 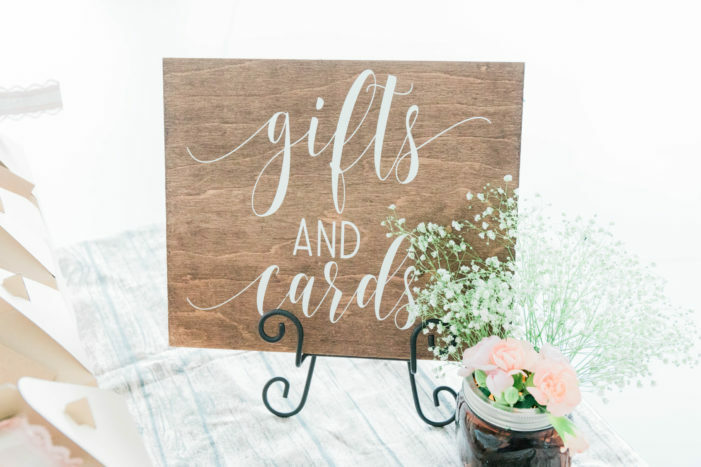 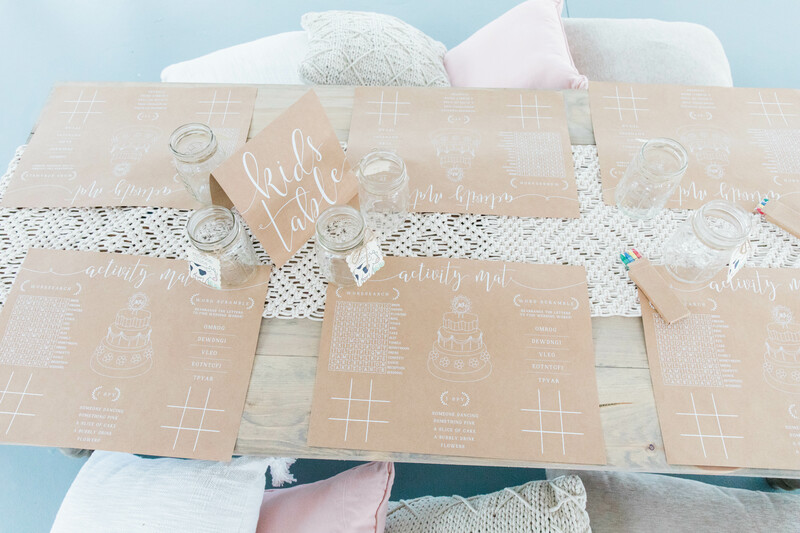 Some of our favorite elements include the peach shaped invitations, the wedding welcome bags packed with goodies and the sweet peach place settings. Using fruit in your wedding day decor just adds a fun touch! It’s not something you see in every design plan but when we do, we get so excited! 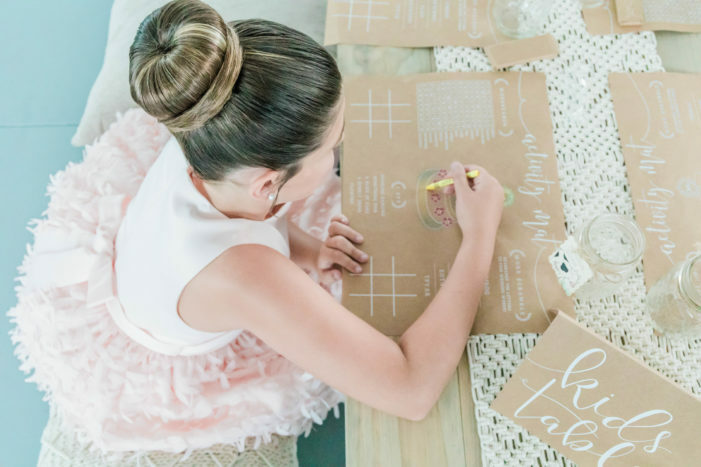 The unique brown paper menus were elevated by stunning calligraphy from 24th Ave Designs and the round shape. 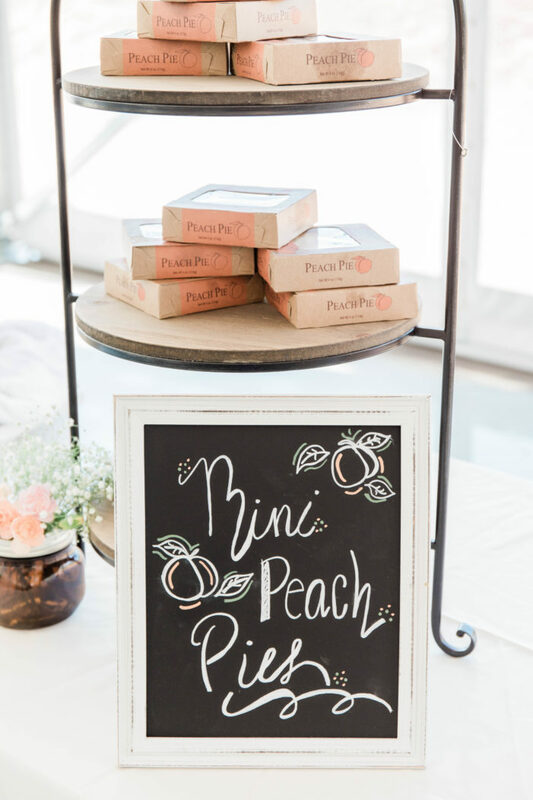 We also love that the food choices included peaches everywhere from the appetizer down to the dessert. 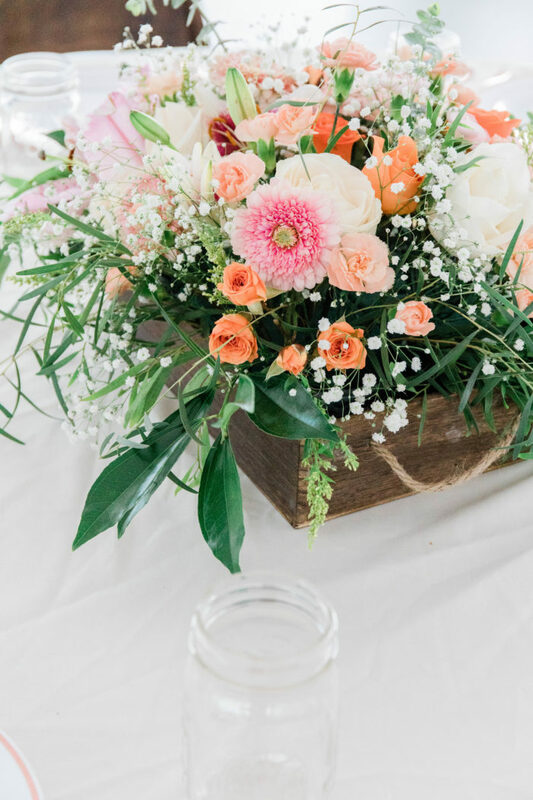 The soft pinks, corals, and of course, peach incorporated into the overall reception floral decor of the day is a fun spring twist. 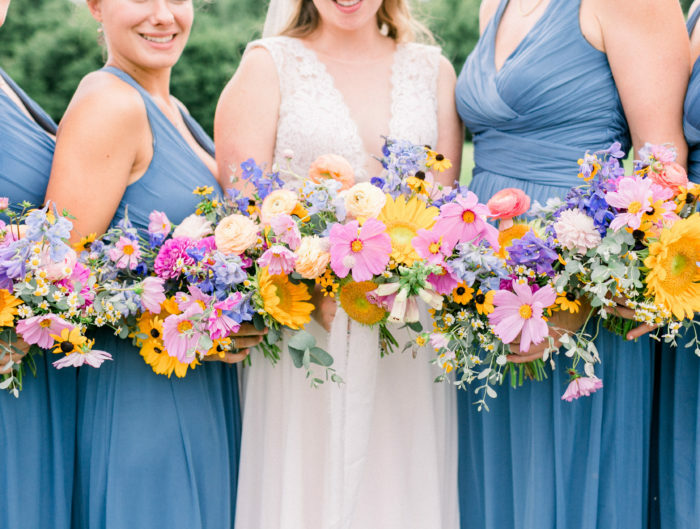 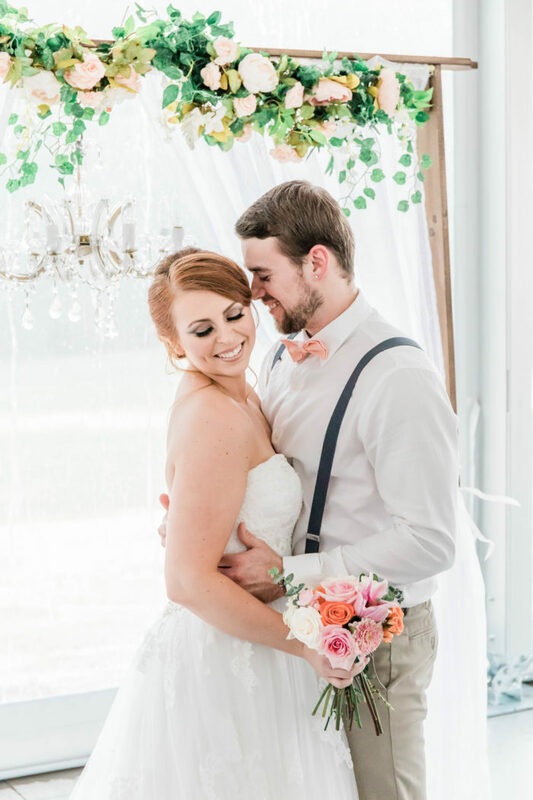 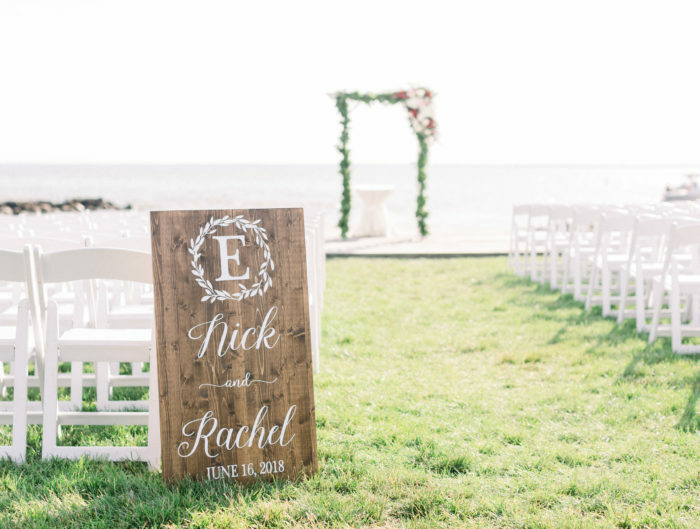 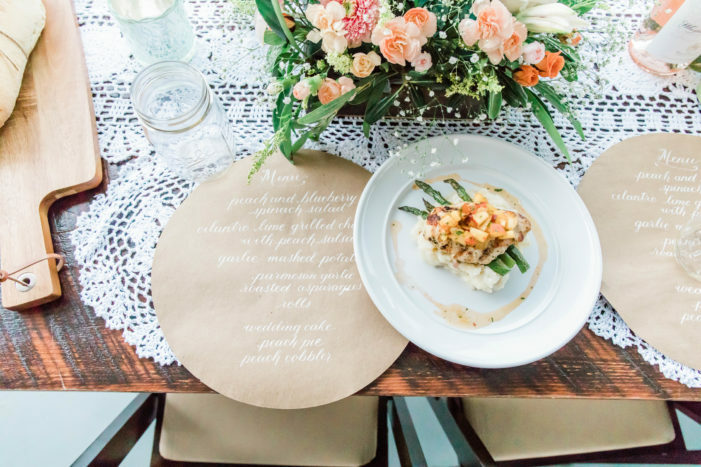 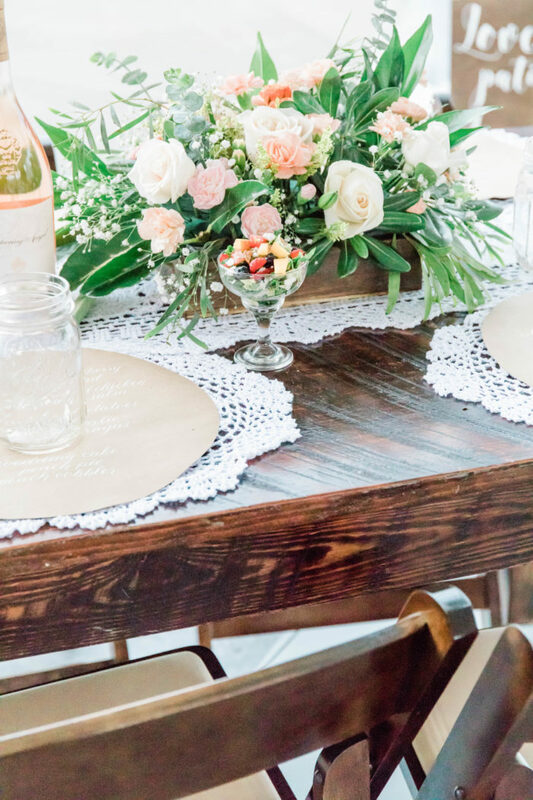 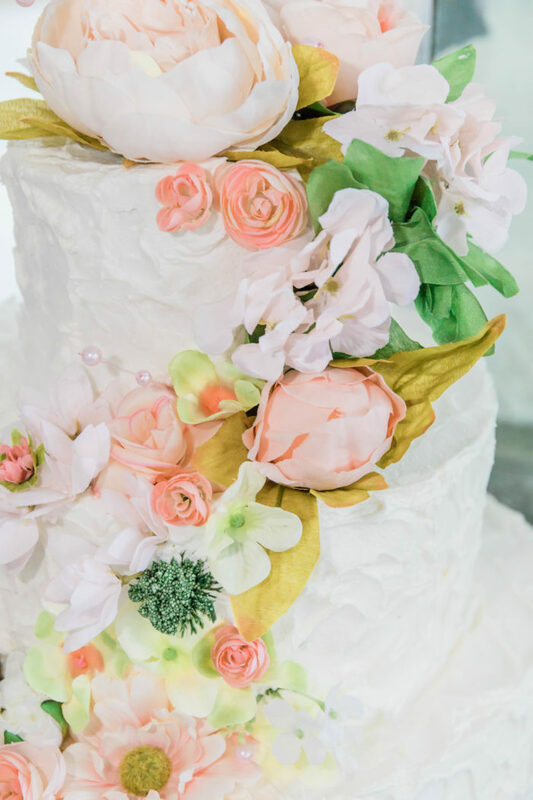 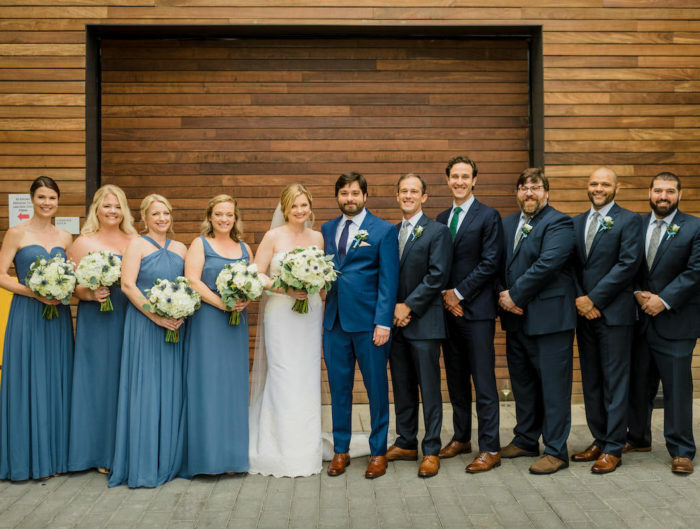 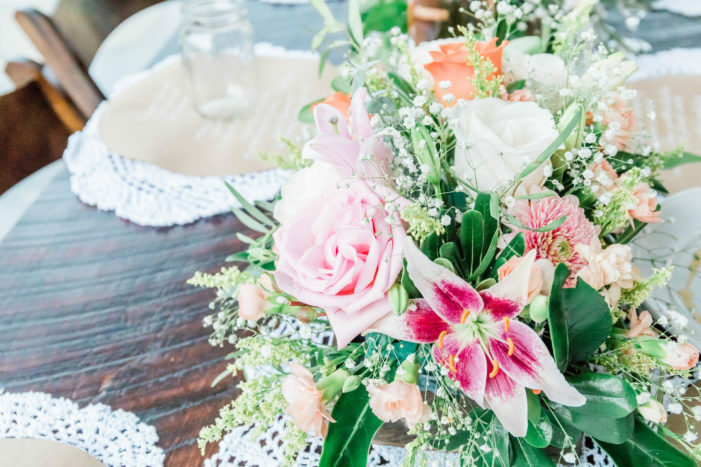 We love the soft palette they created for a Southern wedding. 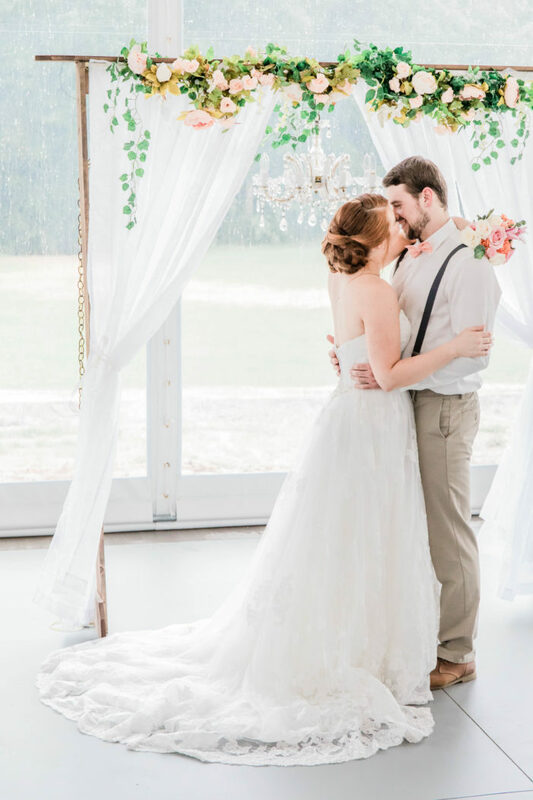 It’s just so fitting. 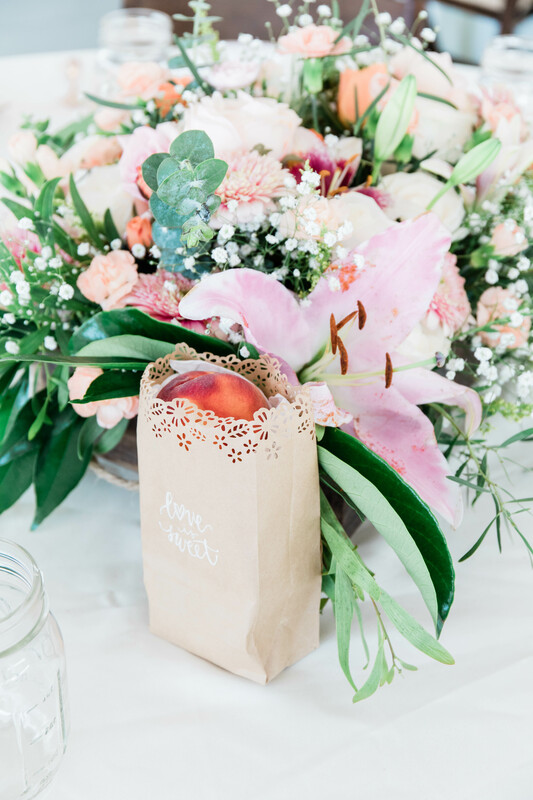 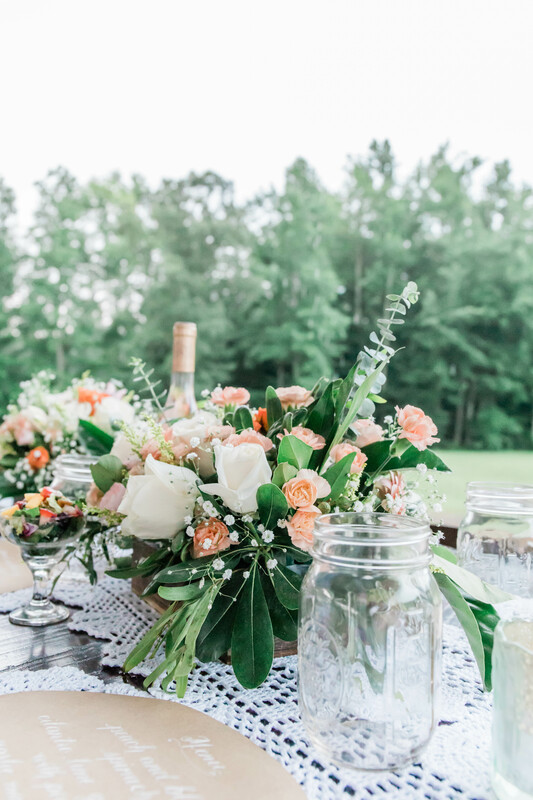 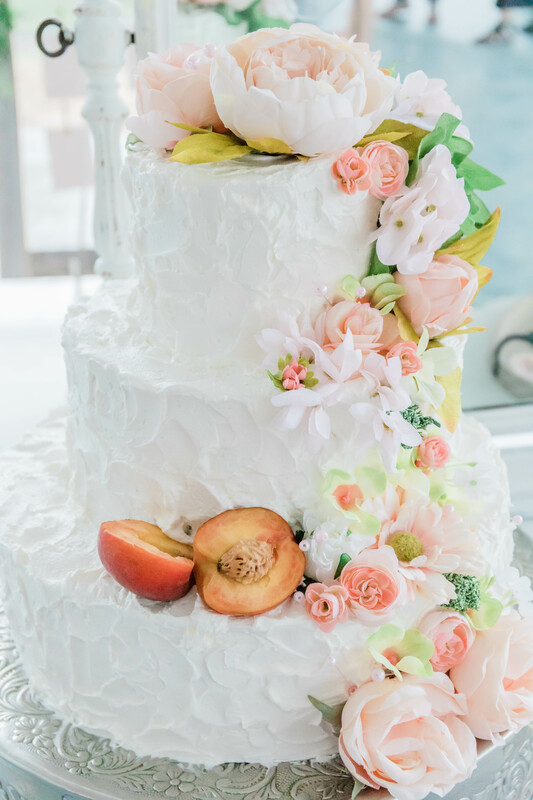 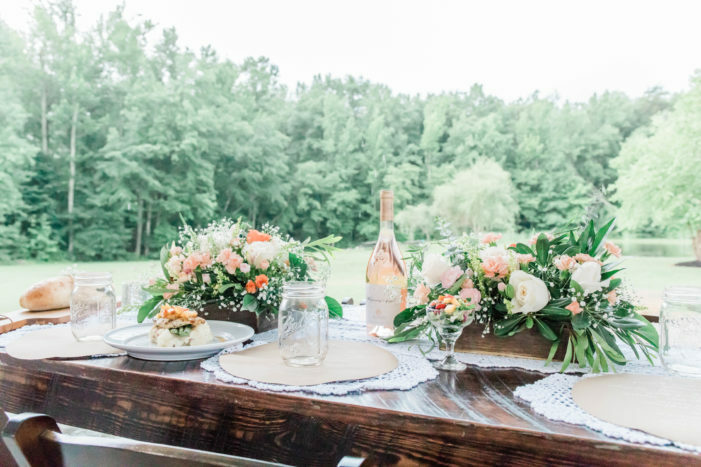 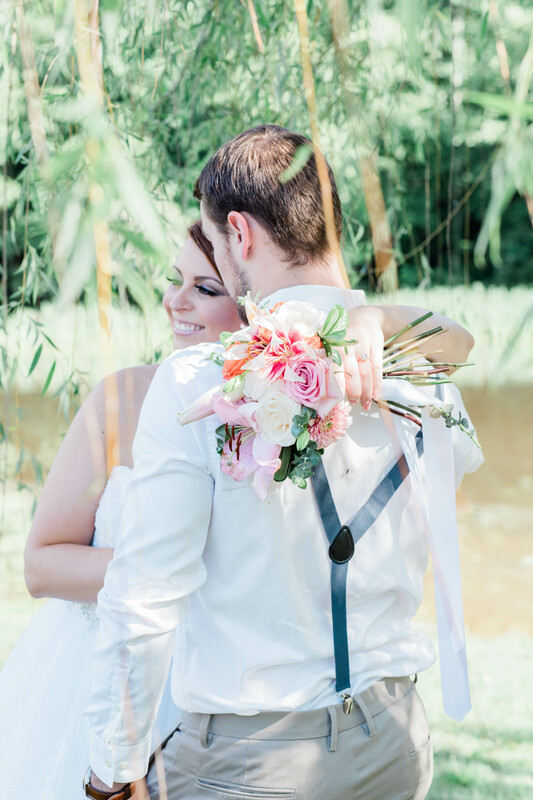 Flora and Mischief chose the perfect blooms to compliment their peach wedding inspiration! 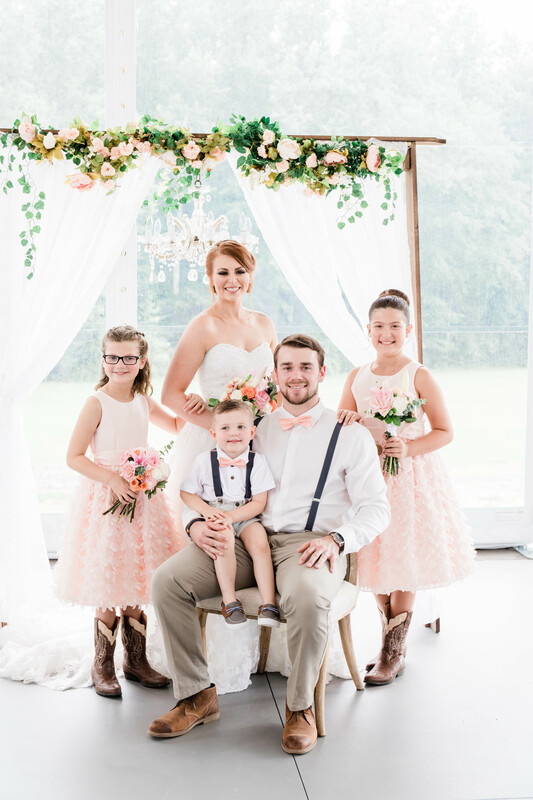 Last, but not least, you can’t forget all of those little cuties! 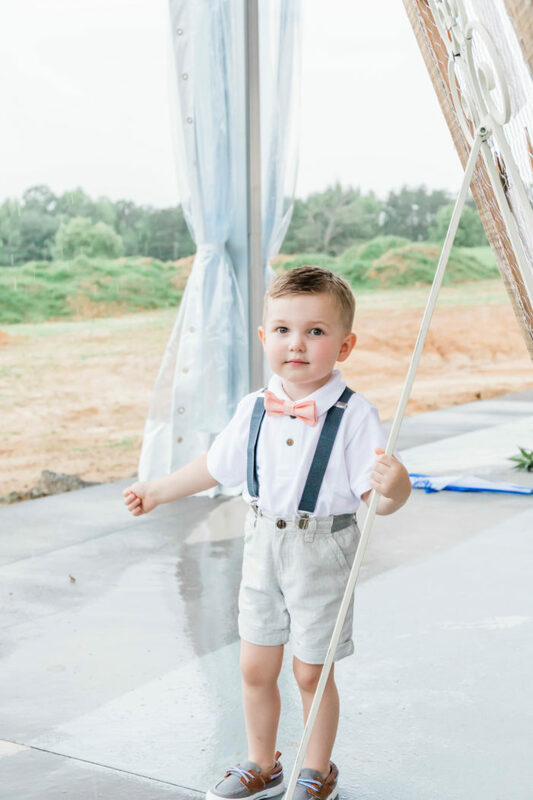 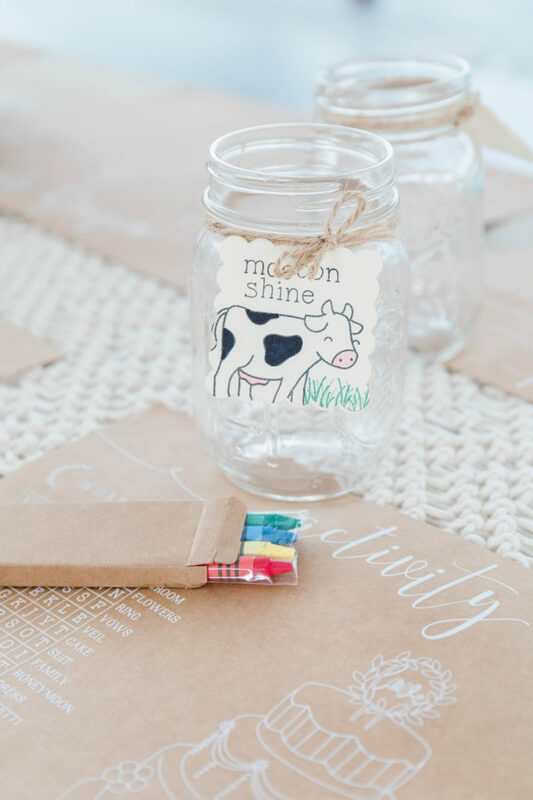 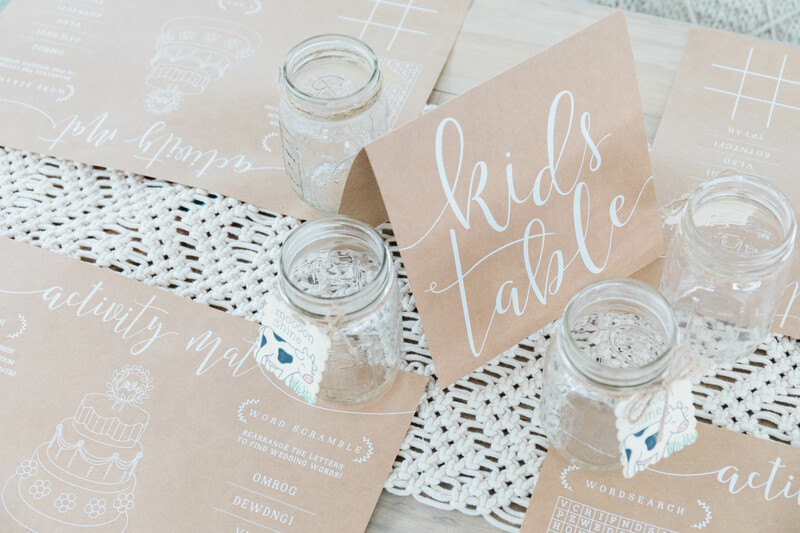 The kids stole the show in their adorable attire and their fun “kids table” activities! We know that kids can need help getting through long receptions, so their creative placemats are a great solution for your littlest guests.